Looks like a Michel Ocelot movie. Feels like one, too, though with an added sentimental side of Disney. A charming immigration tale with some fun scatological humour. A sweet, if very slight, animated adventure which mixes the horrors with slavery with poo jokes. 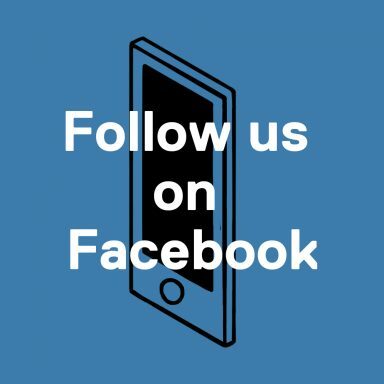 At a time when emigration and domestic resettling are hot-button political topics once more, a sweet, animated hold-over from 2012 pops up its head above the parapet to have its say. 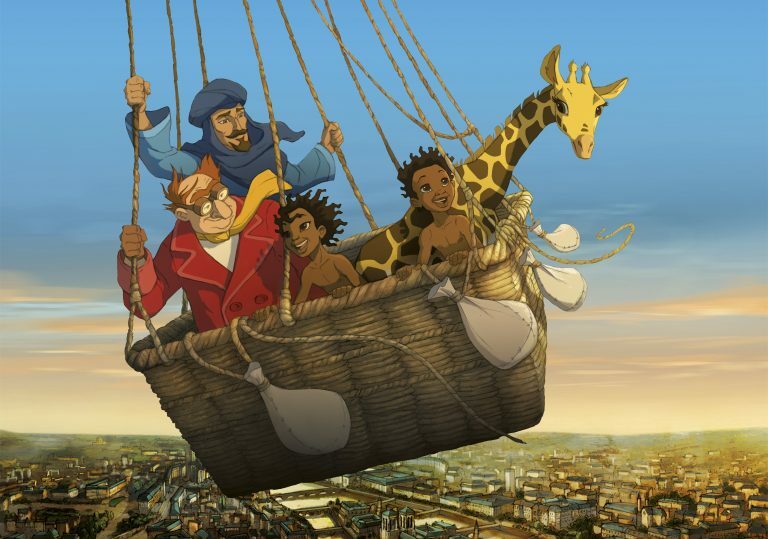 Rémi Bezançon and Jean-Christophe Lie’s Zarafa tells of a young slave boy who breaks free from his bonds and manages to escape to Paris with his best pal – a giraffe who gives the film its title – via hot air balloon. The episodic depiction of his vital formative years is narrated to a group of besotted pre-teens by a village elder, and takes in tussles with wild animals and slave traders, plus a bracing lesson in the violent properties of hippopotamus bowel movements. The film is influenced by the traditions of Michel Ocelot’s (superior) Kirikou films, as well as many of the ’90s Disney pictures, which Lie worked on in the animation department. Not only does this film sit visually between those two worlds, but it mixes a sensibility of matter-of-fact violence with something that verges on trite sentimentality. The latter specifically comes into play when the filmmakers decide to puncture through reality by anthropomorphising the animals, making the cows weep at lost compadres, and even having the now in captivity Zarafa talking to her young charge, Maki. Though the story is framed as a moral tale about the power of friendship and identity, there’s something a little bemusing about the fact Maki, upon arriving in Paris, is again straight away sold into slavery and takes great pains to try and return back home again. Yet this immigration story is told from his perspective, and there’s no suggestion that he’s unwanted in the French capital, just that he moves from one hardship to the next. The film supports the idea that people should have a choice where they reside and be happy with the social system they enter into.